With recent innovations in medicine and in the dental field, our dentists are now able to help patients achieve the smile they have always dreamed of having through the use of a full mouth rehabilitation. What is involved with a full mouth rehabilitation and how can your Toothbooth dentist improve your unique smile? Continue reading on or call our clinic today! 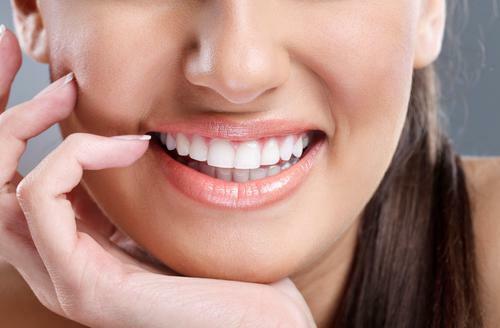 This high-quality rehabilitation helps in restoring your smile’s beauty and function. 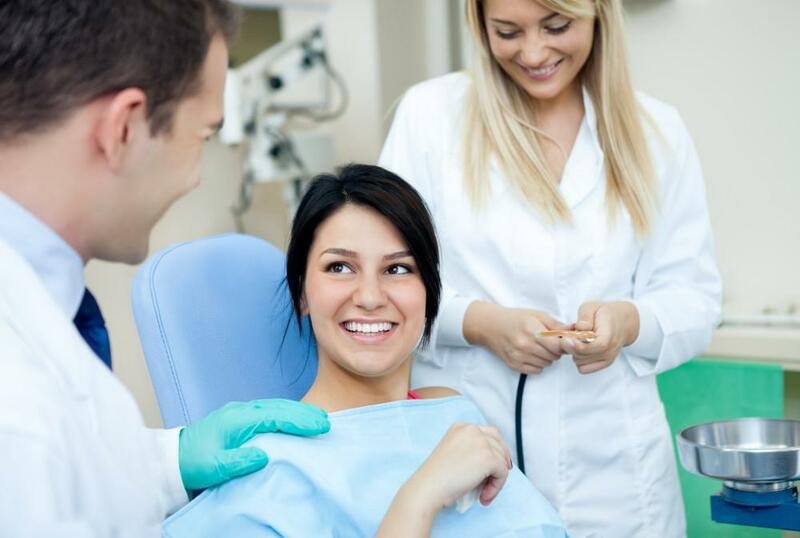 Procedures involved in a full mouth rehabilitation are fillings, porcelain crowns, tooth extractions, dental implants, orthodontic braces, jaw repositioning, bone and tissue grafting, cleaning, and teeth whitening. All of these treatments and procedures help in improving the appearance and function of our patient’s smiles. They include cosmetic and restorative treatment options that many individuals qualify for. 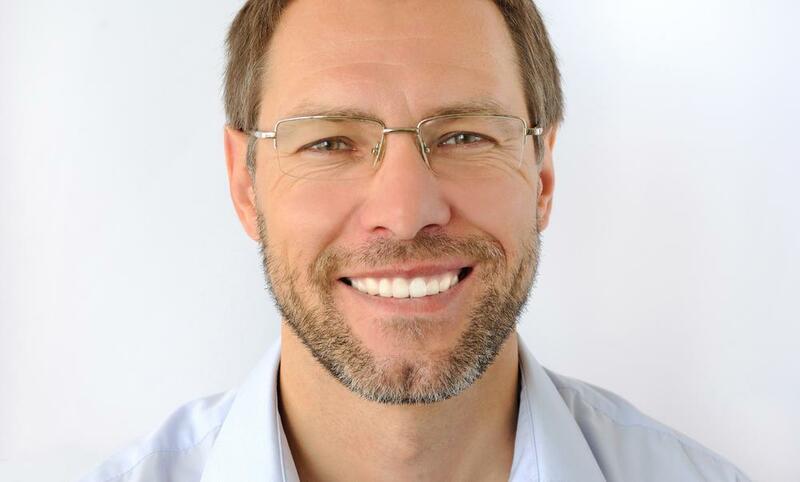 Another important issue full mouth rehabilitations correct is with resolving gum disease. Healthy gums are the literal backbone of a healthy smile. They provide a strong foundation for an individual’s teeth. Therefore, when an individual is affected by gum disease, it is an urgent matter to resolve. 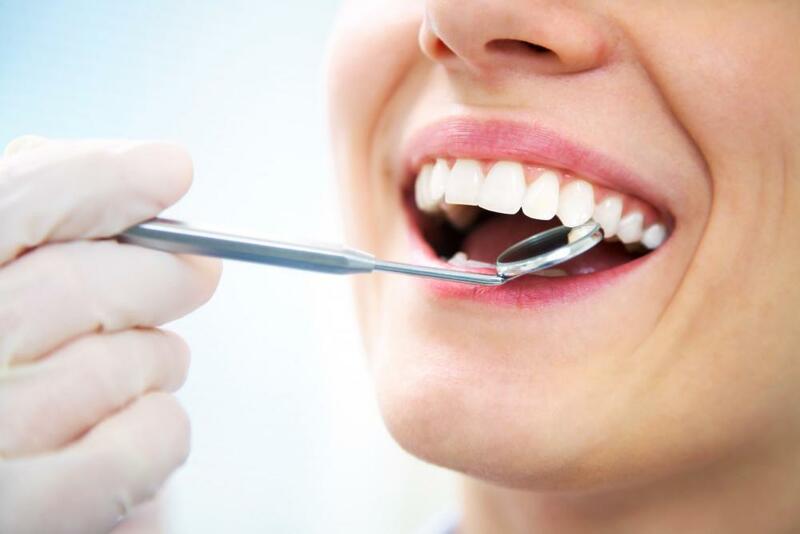 Oftentimes our dentists can treat gum disease with a simple procedure of scaling and root planing. If this isn’t enough for the treatment plan, then your dentist may recommend a soft tissue or bone graft to provide a secure foundation for your healthy smile. Talk to your dentist to see if you could benefit from these treatments! It is undeniable that nowadays, many of us take great pride in our appearance and will do anything to fix what we may be less than satisfied with.